Electrostatic air filters work by creating friction between multiple layers of vented metal, which the air passes through. As the air passes through the layers of filtration, the air molecules are positively charged by the friction between the air and the filter. Then, the positively charged air molecules attach themselves to new air molecules, as they pass through the rest of the filter. The particles are then collected and washed off about once a month with a water hose to replenish the filtration devices cleaning ability. Read more about how the electrostatic air filters work. Generally, these filters never need to be replaced, and you can keep using them for the lifetime of your product. The key to getting a good product when it comes to home air filtration devices is to look for features, brand names, and customer reviews. We’ve taken a lot of the guesswork out of the process for you like creating this top 10 list of the best home electrostatic air purifiers. All of these air filtration devices come from reputable manufacturers that make habits of incorporating the proper techniques required to effectively clean the air in your home. 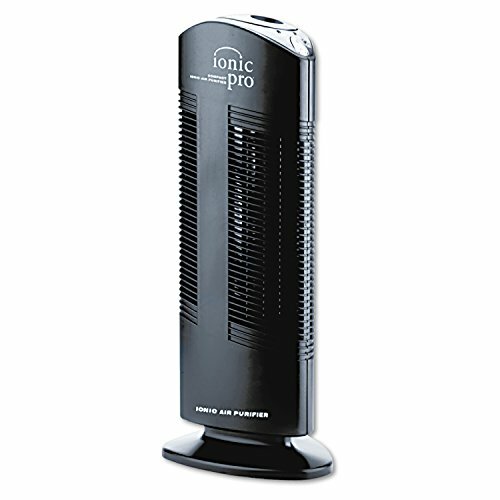 For under 50 bucks, the O-Ion B-1000 Permanent Filter Ionic Air Purifier Pro Ionizer with UV-C Sanitizer is a very wise buy. The electrostatic ionizer purification uses negative ions to remove airborne pollutants as small as .01 microns. Carbon filtration and Ozone Power (03) work together with UVGI Technology to kill germs, viruses, bacteria, and other microorganisms that cause disease, all at the same time of freshening the air, killing odors, and absorbing airborne pollutants. 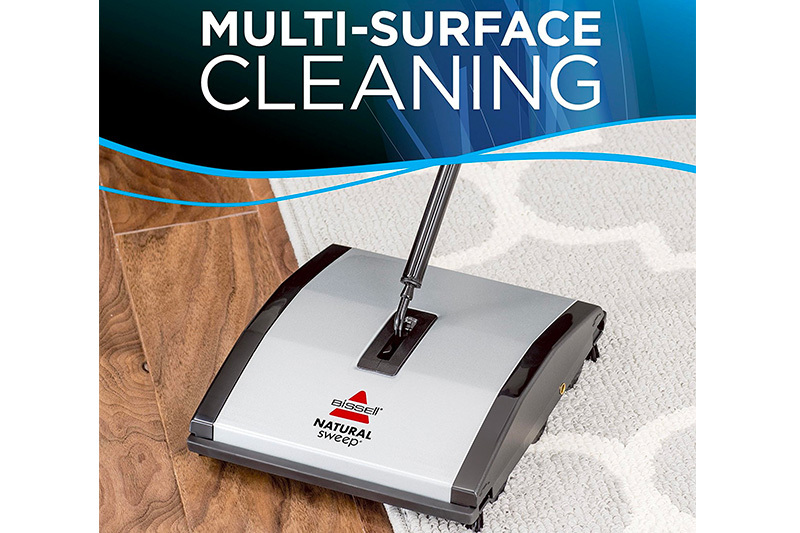 Get rid of mold, pet dander, dust, unpleasant odors, you name it! The O-Ion B-1000 Permanent Filter Ionic Air Purifier Pro Ionizer with UV-C Sanitizer for its size does a more than ample job of cleaning the air. With 3.8 out of five stars, overall rating, you can’t really find many other devices for under $50 that do all this. With a 3.9 star rating, the Envion Ionic Pro Compact Air Purifier boasts a totally silent air purification technique, removing allergens and irritants with absolutely no filters to replace ever. 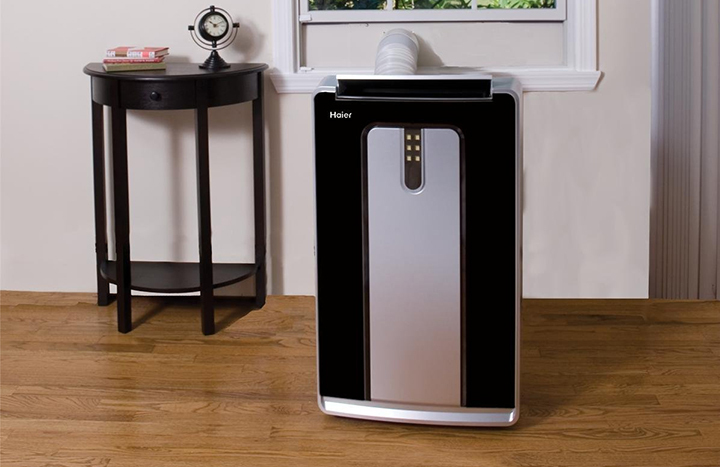 The Envion Ionic Pro Compact Air Purifier is built in accordance with North American electrical standards and is a reputable name brand in their industry. This air filters designed for small rooms, and are a compact version of the original Ionic Pro from Envion. (Also on this list!) Envion specializes in purifying the air in our homes for a healthy environment, and are the reputable manufacturers of Ionic_Pro, Thera-Pure, Allergy-Pro, and Humidi-Heat products, and for the most part, all of the Envion products that you will find on the open market will exhibit the Envion expertise and their high-quality standards. 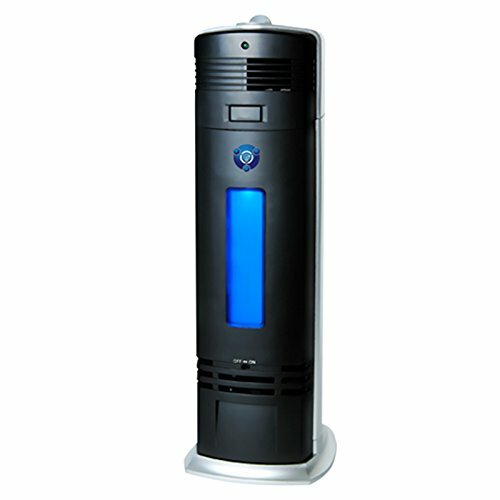 The 3Q AP08 Ionic Air Purifier with UV is a small yet powerful filter. Designed to eliminate more than just dust and pollen, these quiet little filters will eliminate mold, smoke, bacteria, allergens, germs, and pet dander, and the list does go on. This small unit incorporates a charcoal filter, used as a pre-filter to catch large particles, pollutants, and remove odor. After that, a UV – see germicidal lamp destroys microorganisms. Then, a high electrostatic plate traps dust, pollen, smoke, etc. All these filtration methods in conjunction work together to make a very effective air filtration device. There is no costly filter to replace, and this device also comes with a soothing nightlight. You basically get two for the price of one with this one, if you count the quality and value combined, compared to some of its competitors. 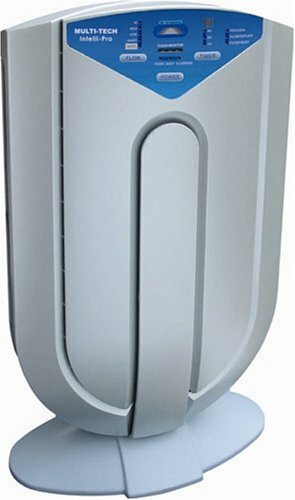 Avari Air Purifiers by PADO use electrostatic filtration along with other filtration techniques to rid the air of 99.97% of airborne contaminants with zero Ozone, super simple construction, and easy cleaning. 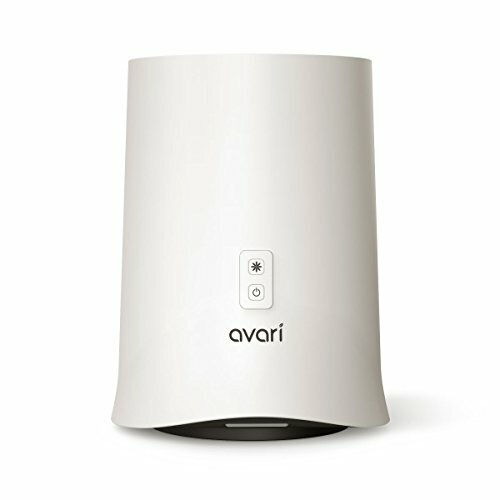 The Avari Brand has been known for constructing top-of-the-line, quality manufactured devices that are considered to be “The Industry Standard” in home air filtration. With a whopping five star review, you have nothing but proof that your money will be well spent, and you can’t go wrong with this purchase. 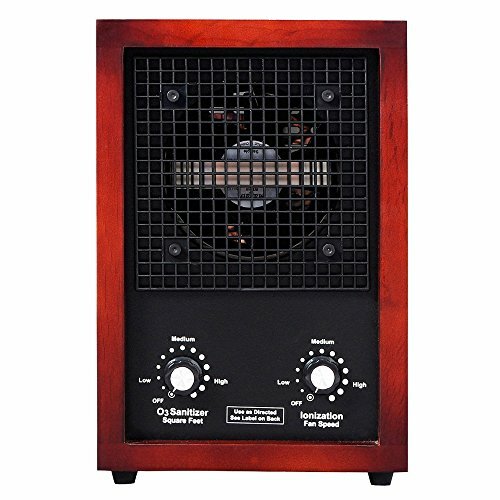 The 3500SQ.FT Ozone Generator Air Purifier Ionic Ozone Ionizer Cleaner Oxygen Bar is a superior air filtration device. 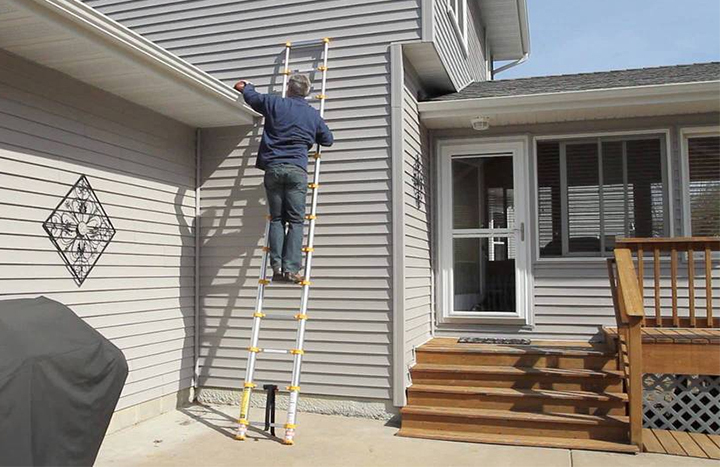 Priced very close to its competitors, this air filter will clean up to 3500 ft.². 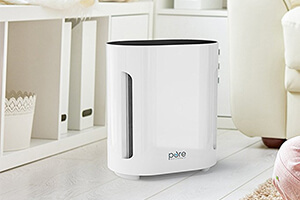 eliminates odors, has a negative ion generator built-in, a ceramic plate filter, and also incorporates electrostatic purification to filter out airborne pollutants as small as .1 micron such as allergens, mold, pet dander, airborne irritants, pollen, and the list goes on. 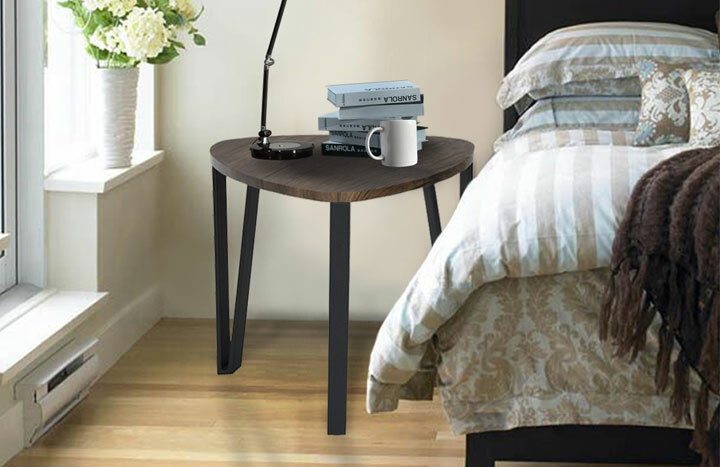 This manufacturer could not come any higher recommended, and this product is a known favorite amongst owners. 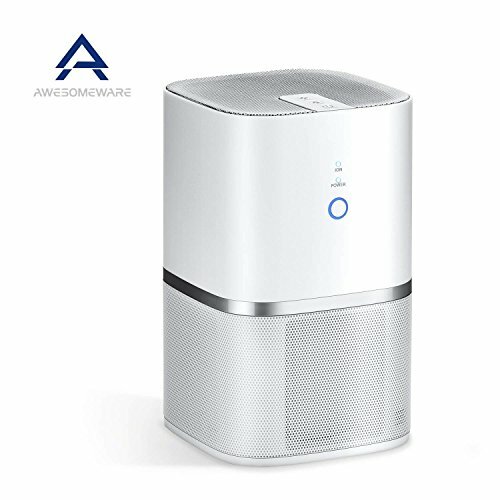 Another model by the trusted Avari product line, the Avari 500 Air Purifier is a quiet, energy-efficient, and easy to maintain air purifier that uses a patented ESF filter and electrostatic air purification to filter particles smaller than .1 microns. Average coverage for the small device is 101 ft.², making it perfect for offices, bedrooms, nurseries, and hobby rooms. it has a vacuumable filter that you can clean once a month, and the filter does have to be replaced once every 12 months. 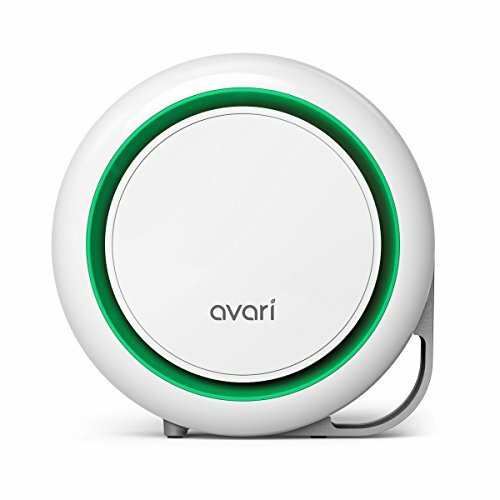 Created in the attempt to make an “Oasis of Clean Living Air in Your Home”, the Avari product line is constantly exceeding the expectations of the consumer world, making it a point to specialize in superior air purity. Claiming to use 1/3 of the energy required by a regular tower air purifier, the Envion product line has crowned this their platinum model, meaning that you can’t get any higher quality of air filtration device in their opinion. The Ionic Pro Platinum is a result of over 10 years of experience and dedication, and it will show in the operation and design of this superior air filtration device. This device starts out by creating negative ions and releasing them into the air, the negative ions then adhere themselves to germs, pollutants, and allergens, and then the particles are attracted to electromagnetic plates, where they can be cleaned off, and consequently, there are no costly filters to replace on this device. This name brand cannot be recommended getting higher and this particular model is their top-of-the-line unit. The OION LB-8001W 5-in-1 Air Cleaning System with True HEPA, UV-C, Ionizer, PCO Filtration, and Odor Reduction Air Purifier is near the number one spot on our list for obvious reasons. 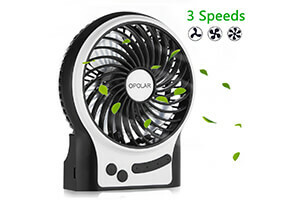 For under $130, you get a top-of-the-line, five, and one air cleaning system. This device incorporates True HEPA Filtration, UV-C Technology, Photo-Catalytic Oxidation Filter, and Electrostatic RF Ionizer purification techniques. pound for pound, one of the best air filtration devices on the market, and this device will clean 250 to 3500 ft.² flawlessly. With 4.3 out of five stars, you can expect a superior device when you buy OION. 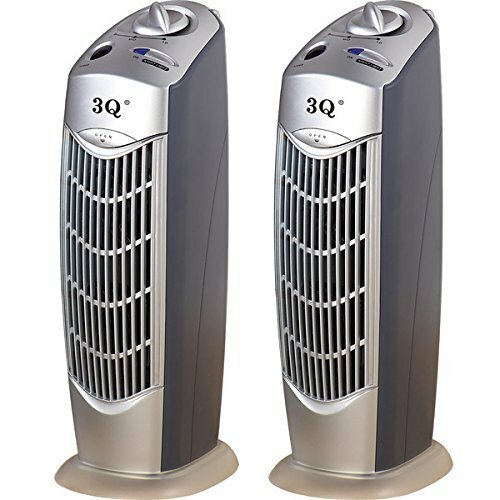 The Surround Air Intelli-Pro XJ-3800 7-in-1 Intelligent Air Purifier is another superior, top-of-the-line air filtration device. 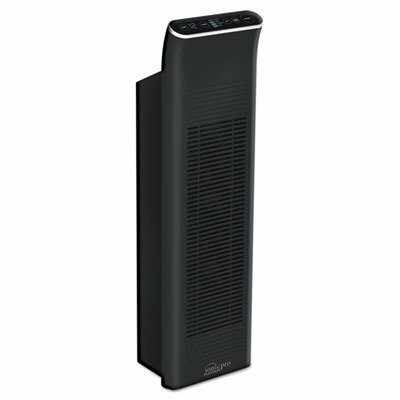 Using seven air purification techniques t clean the air in your home, the Surround Air Intelli-Pro XJ-3800 7-in-1 Intelligent Air Purifier will not let you down. A 4.3 out of five-star overall rating, and the best device if you want to get rid of odors, chemicals, cigarette smoke, and bacteria. Most of the devices out there use of 25 filtration methods, but the industry leaders at Surround Air have spared no expense to make sure that you can breathe helpfully in your home. 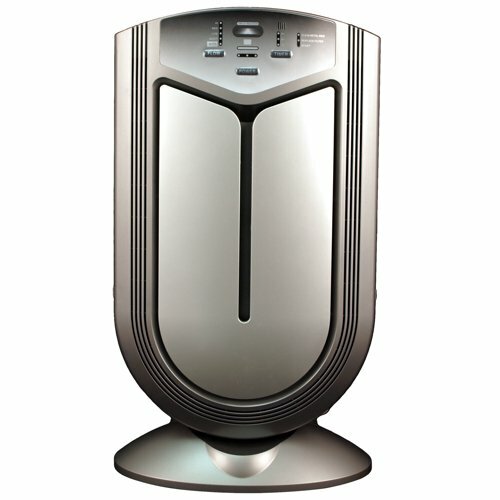 The Advanced Pure air Air Shield Air Purifier uses a unique nine stage detection, filtration, and purification system. The air passes through Quality sensors, Diagnostic Sensors, a Prefilter, and THEN, an Electrostatic Dust Collector, Activated Carbon, a High-Performance HEPA filter, and after that, a Germicidal UV Light, a Dual Photo Catalyst Nano – Ti02 Germicidal Sanitizer is incorporated to make sure that all of the particles are deactivated. After which, a negative ion generator is used to charge the air before it is placed back into your home environment. You cannot ask for a better air cleaning device than this, and it is the headliner on this list. It gets really easy to pick a home air purification device after you know the methods out there that work. Generally speaking, the more air filtration methods that are used in an air filtration device, the better quality air you’re going to get out of it. There are so many factors to include when you are dealing with different types of molecules, ions, and particles, that is just better to trust the pros. The list above includes a good many well-known product manufacturers in the air filtration industry, and all of these products come very highly recommended by the manufacturers, the customers, and just flat out fact. Our top two pics are listed below, with links so that you can check them out!